Annabelle McMartin is gone for good, but something worse lurks just out of sight--watching, waiting, preparing to strike. Then a field trip to the local art museum reveals a shock. What Olive discovers will create a chain of events that propel her to discoveries she may not wish to uncover, involving Morton's vanished parents and the very deepest, darkest roots of Aldous McMartin's creepy painted world. 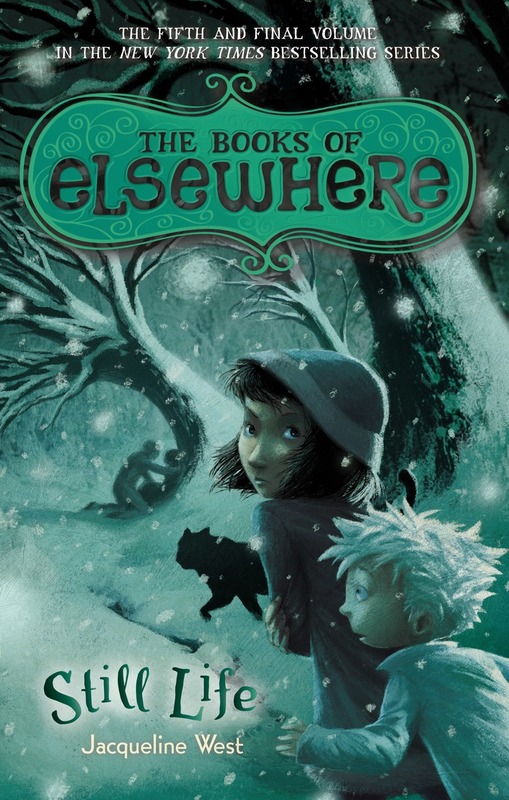 In this fifth and final book, Olive must seek the full, complex story of Elsewhere, its magical origins, and its creator, and in so doing, face her own fears and limitations--and possibly the destruction of Elsewhere itself. How far will Olive go to save the people and home she loves? And what will be the final cost? A must-read fantasy series for fans of Pseudonymous Bosch, Coraline, and Septimus Heap.